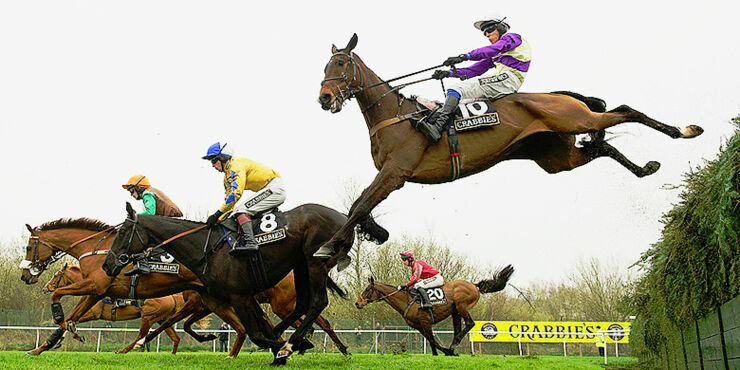 The annual Grand National at the Aintree Racecourse near Liverpool, England is the one horse race that everyone is aware of. First run in 1839, it is a handicap steeplechase over 4 miles 514 yards (6.907 km) with horses jumping 30 fences over two laps with a prize fund of £1 million. Even if you don’t like horse racing you can’t avoid this one race, but what should you keep an eye out for as well as the odds? Names of the horses are something that a lot of those having a punt (bet) on the Grand National pay attention to. Many will just pick the name they like the best or the one they are most amused by. Some of the more unusual named horses we have seen run the race previously include ‘Shutthefrontdoor', 'Becauseicouldn’tsee' and 'Shakalakaboomboom' to name but a few. Let’s see what this year’s race holds. Could A Woman Jockey Win The Grand National? Will a lady do it and be the first female to win the 171st annual running of the Grand National in 2018? Katie Walsh, Bryony Frost and Rachael Blackmore are all trying to become the first female winner of the Grand National and it’s going to be exciting to see if any of them can do it! 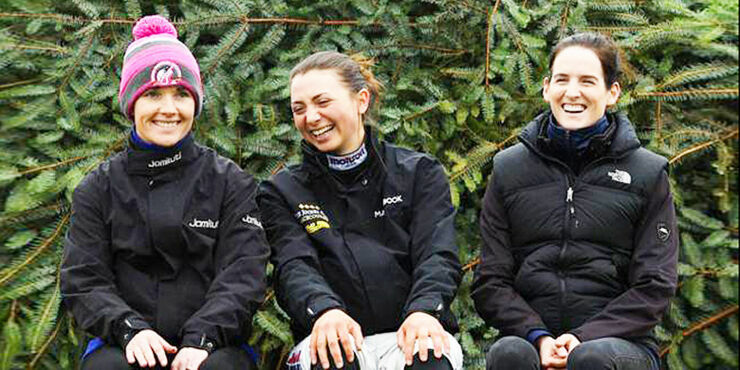 It’s the first time three female riders have ever been taking place in the race. Walsh is the one to keep an eye on and has seen a rush of backing from punters leading up to the race. 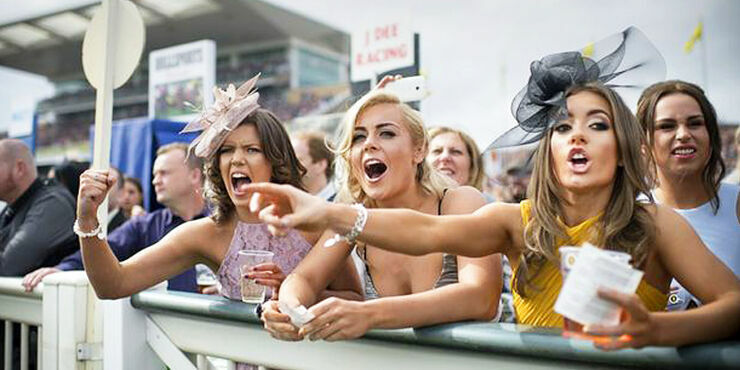 Being at such an important horse race inevitably means you will be picking your favorite horse to win (it's a national British institution) and if you do fancy a flutter (a punt or bet), there are many established online bookmakers such as Betpoint; where one will find the best prices and service. Drunk punters (spectators) are always an amusing spot at the National, dressed to the nines but not able to stand up straight after starting their day with a champagne breakfast and not stopping. You are also likely to spot groups on hen parties and stag dos, which of course increases the possibility of excessive alcohol consumption. Any bad press that comes out of Aintree is often directed at the outfits worn by many of the race go-ers. 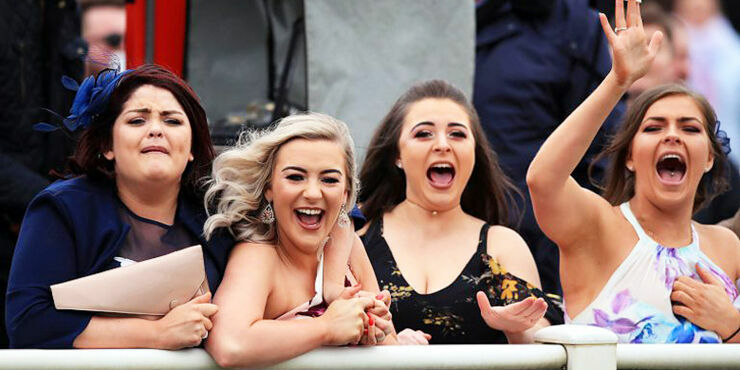 The majority of those who turn up as spectators to the Grand National look fabulous in their suits and dresses, for the women often with accompanying head attire. However, there is also going to be the odd one who takes it too far and looks absolutely ridiculous, so see if you can spot these ones. They probably won’t care how many strange looks and stares they receive, as this is probably the driving factor behind wearing such a monstrosity. 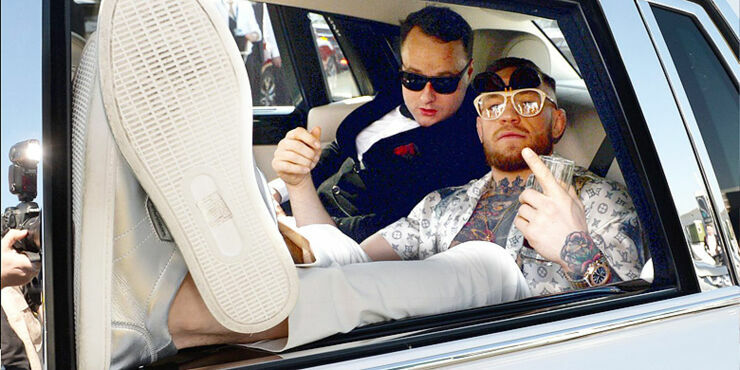 Celeb spotting is also something that you can do to pass times between races on the day of the Grand National as they are bound to be in attendance at Aintree, especially on the main day. You have a good chance of getting a glimpse of stars, from football players and comedians to those who feature in reality tv shows. It’s a photo opportunity that they don’t want to miss. Look out for the horse racing ‘expert’ near you. He or she will pick a horse at random, probably because they liked the name. Once it wins the race they will be heard proclaiming to be an expert and that their choice was down to a lot of hard though out research and will be boring anyone standing near them proclaiming this, usually to those who are peeved their selection missed out by a head. This individual is likely to then tell you the ‘must pick’ horse for the next race. The 2018 Grand National will be held on Saturday, April 14th at 5:15pm (GMT).